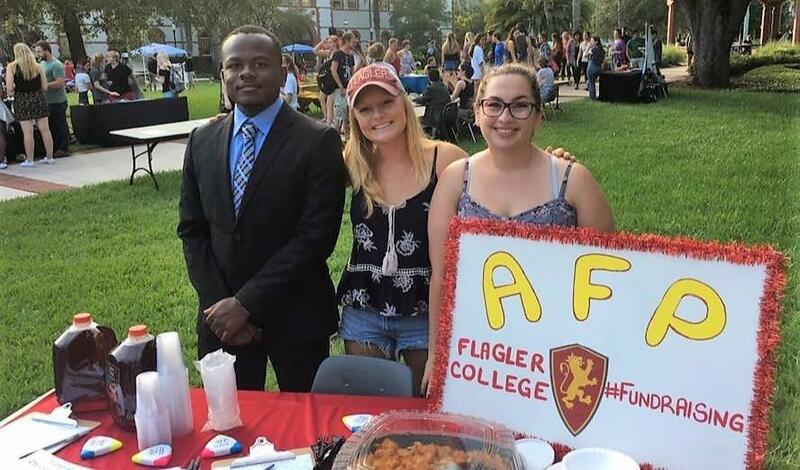 Welcome to Flagler College's Collegiate AFP Chapter. For those that are not familiar, AFP stands for the Association of Fundraising Professionals. 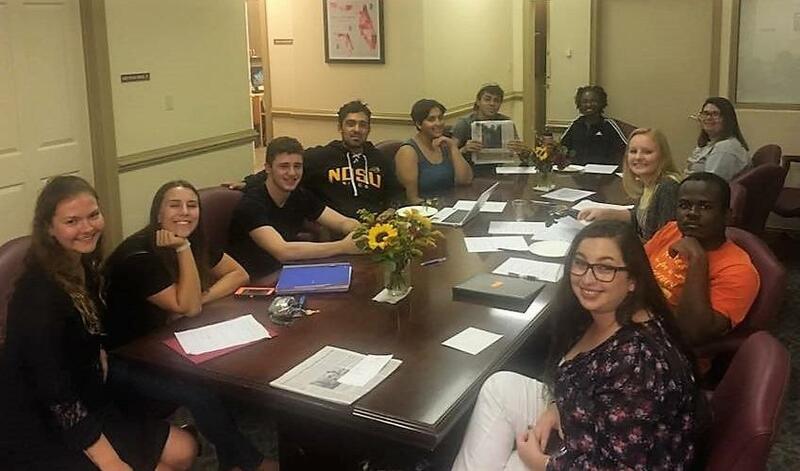 We are a student club that works to teach students about philanthropy, ethics and the non-profit industry. 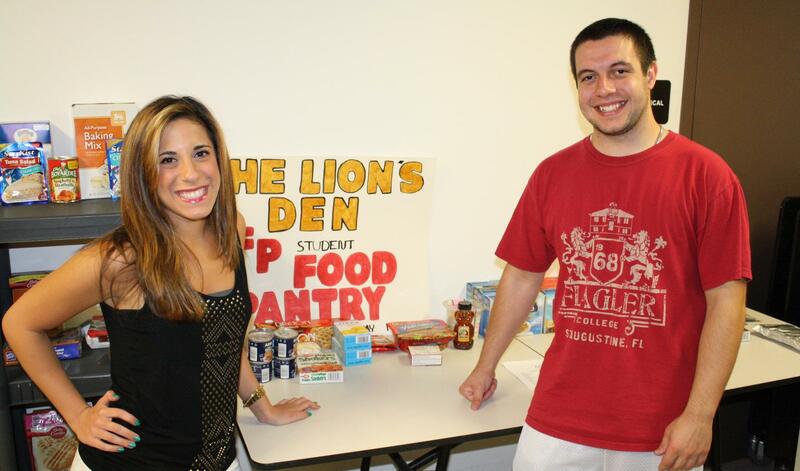 This year we are asking for help from Flagler's community to help support the Lion's Den, an on-campus food pantry for Flagler students in need of food assistance. We appreciate your generosity and thank you for helping to fight food insecurity at Flagler College! Our signature on-campus initiative is the Lion's Den. 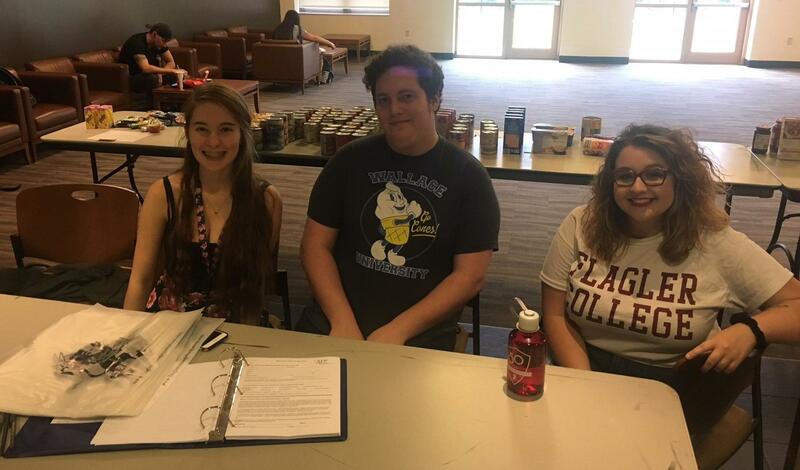 Twice a month, our club works together to set up a food pantry in the Student Center to support Flagler's students in need of food assistance. the foods purchased for our on-campus food pantry! Can't donate funds? We also accept non-perishable food donations. Call 904-826-8554 to arrange a donation drop-off! 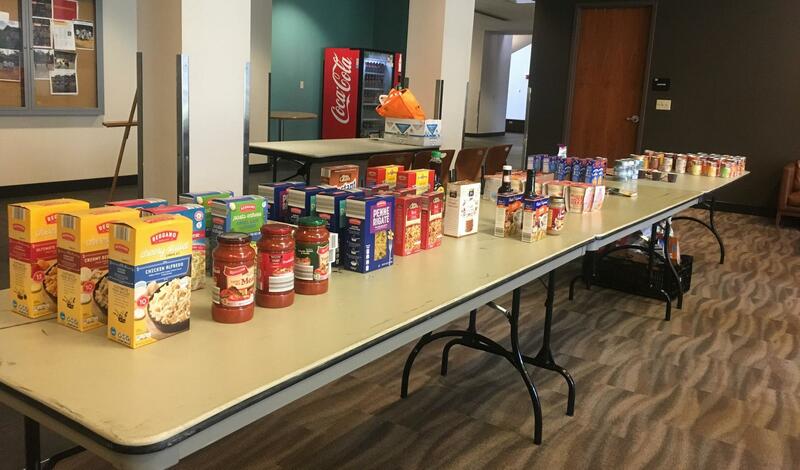 Food insecurity on college campuses is an issue gaining attention across the nation. 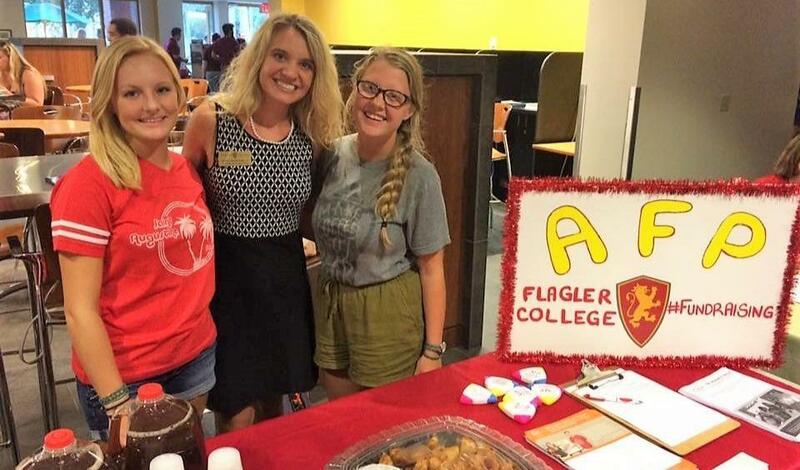 This is our way of making a difference for the students facing food insecurity at Flagler College. 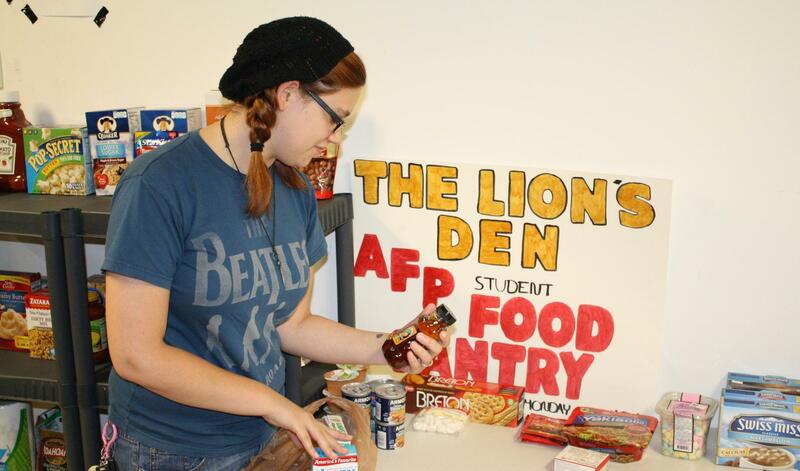 Currently, our budget is limited and as the Lion's Den becomes more well known on campus we will need additional funds to provide enough food at each pantry event. Your donations will help us support more students throughout the school year.